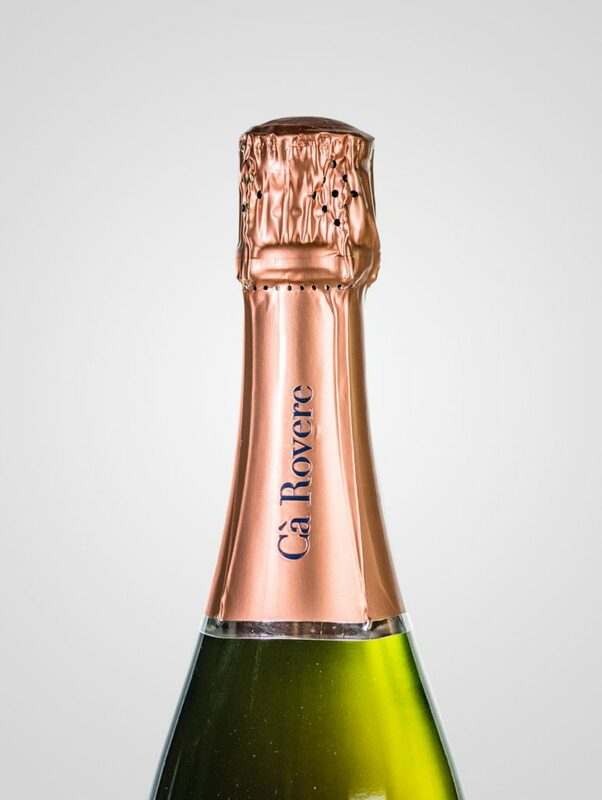 Cà Rovere sparkling wines are produced through the Metodo Classico, or traditional method, performing a second in-bottle fermentation and aging on the lees for a minimum of 36 months. A rigorous selection of the grapes and must, the soft pressing, a skillful assemblage and a careful dosing of yeasts produce balanced and pleasant wines, featuring remarkable scents and a distinctive elegance. 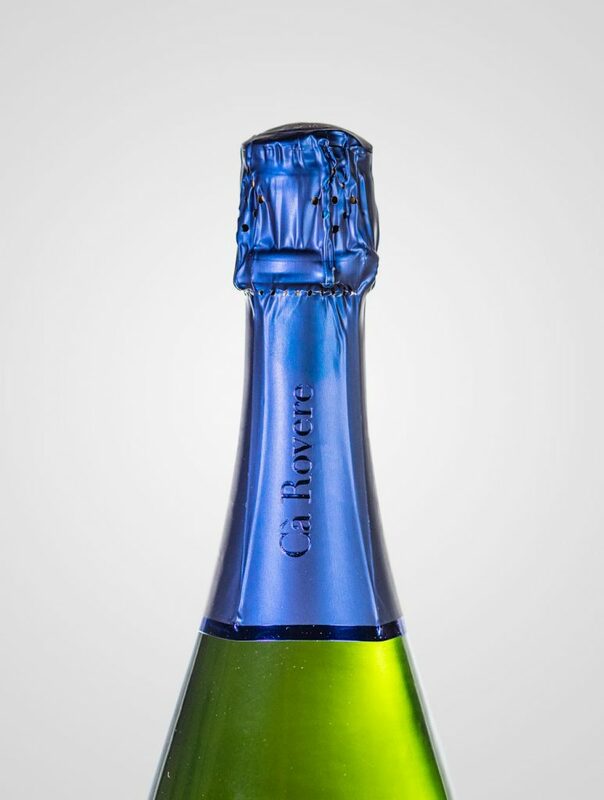 The Biasin family aimed at producing a type of wine still absent in the area and had the intuition that this land would be suited for a unique, high-quality sparkling wine. 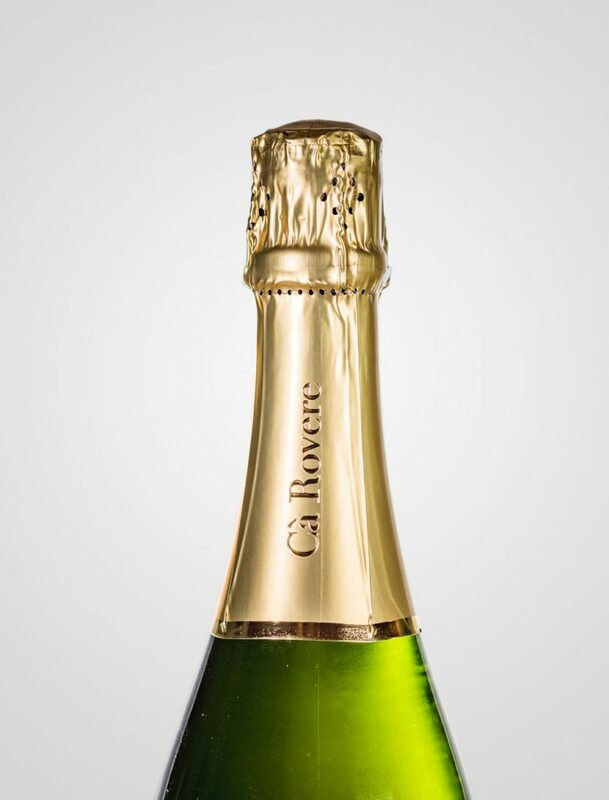 20 years of research, experiments and patient waits are the bags of experience which Cà Rovere can rely on to continue its progression in a path of excellence. 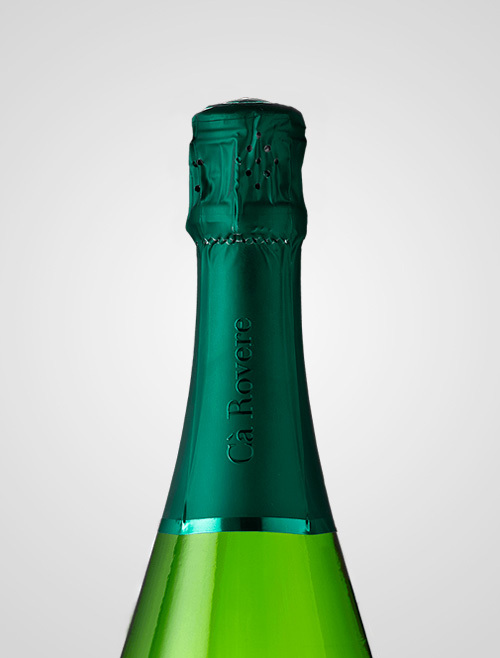 Cà Rovere sparkling wines are “Millesimati”, containing only grapes from a single vintage. 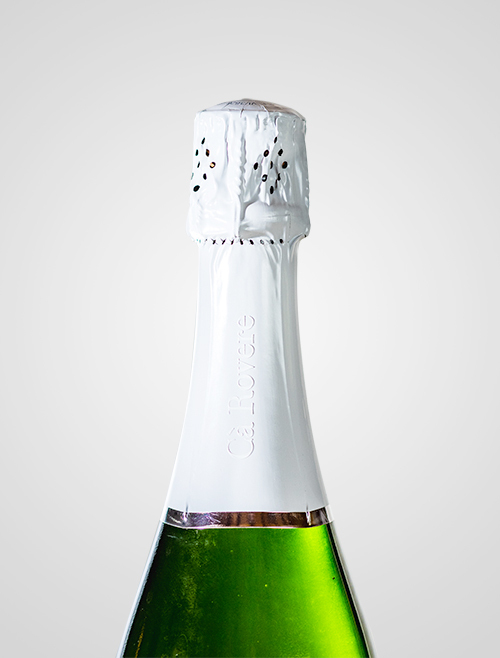 Following the specifications of the great Italian and French sparkling wines, the pressing is carried out without de-stemming the bunches. This expedient creates channels that facilitate the outflow of the juice without the need to increase the pressure on the grapes. Such delicate pressing draws less juice from the fruit but avoids crushing the skins and seeds, which would release unpleasant scents.